The fastest floor on the surface of your world. Start when the base is on top. Not before! Limitations as to strength: None. High quality products must be followed by high quality installations. We take full responsibility for the entire project, from raw materials to installed system, covering you with a unique warranty unmatched in the market. 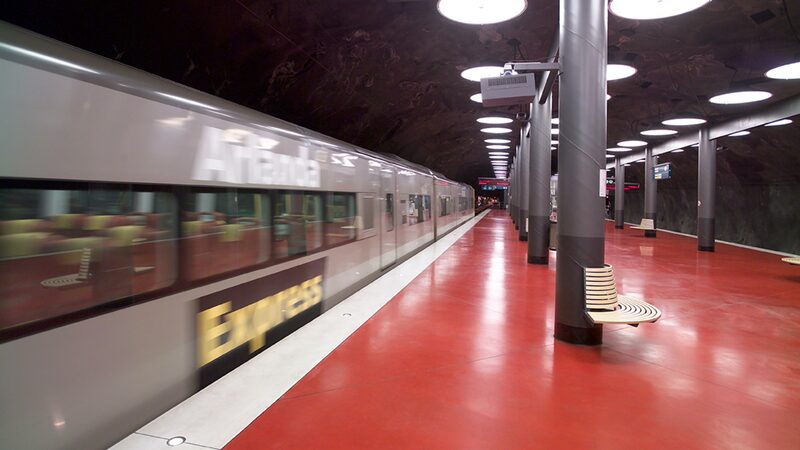 We are experts on seamless flooring systems. 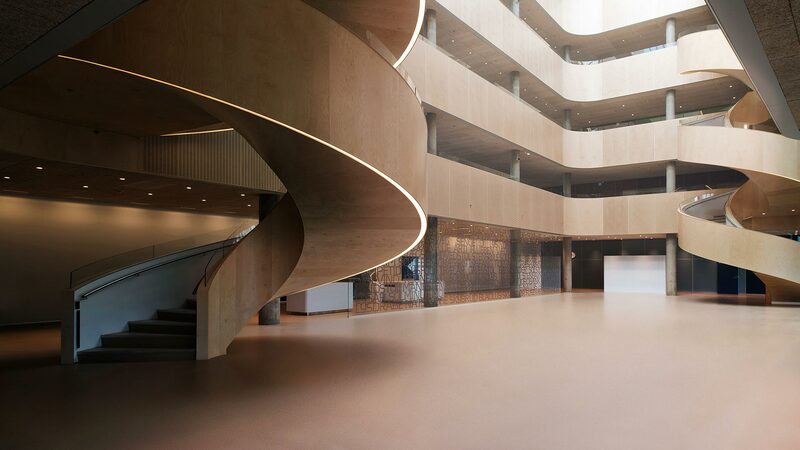 With +50 years experience in the manufacture and application of resin floor materials, we’re also renowned as one of the leading experts in this field. Need for a floor is part of a success due to increased sales, tonnage, or increased production facilities, etc. 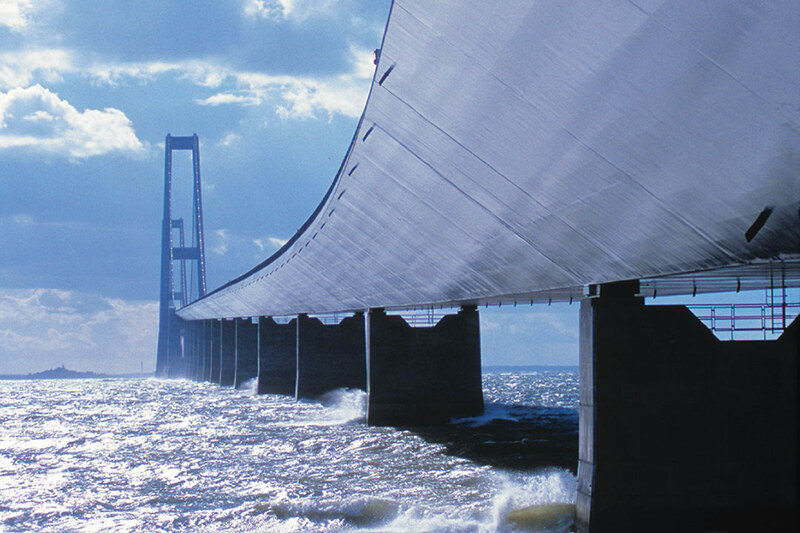 We deliver flooring solutions meeting any demand, no matter the conditions. From our headquarters in Denmark, our International Supervisors and teams of specially trained Licensed ULFCAR Applicators ensure that each floor system installation meets our high standards of quality worldwide. 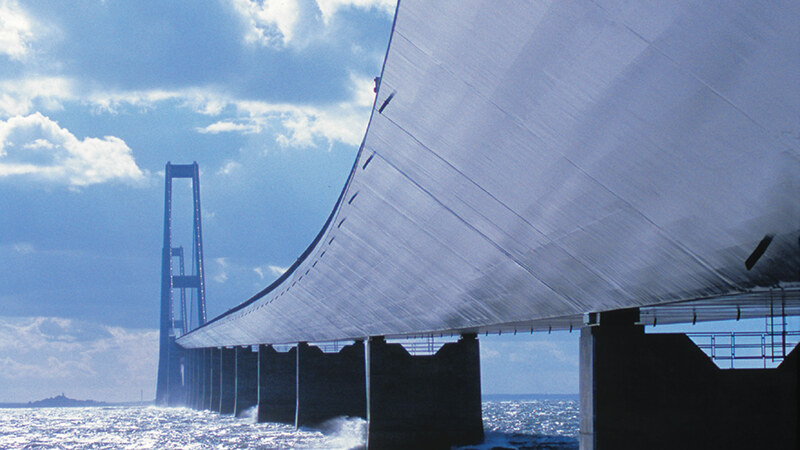 After 20 years of service the ACRYDUR® membrane on the largest bridge in the world, is still in "as new" condition. 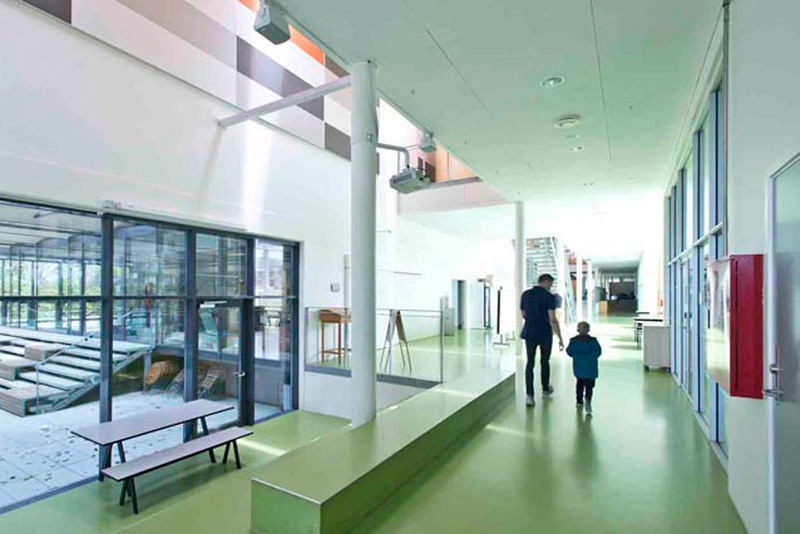 Ulfcar Polycrete Comfort scores straight A’s in school. 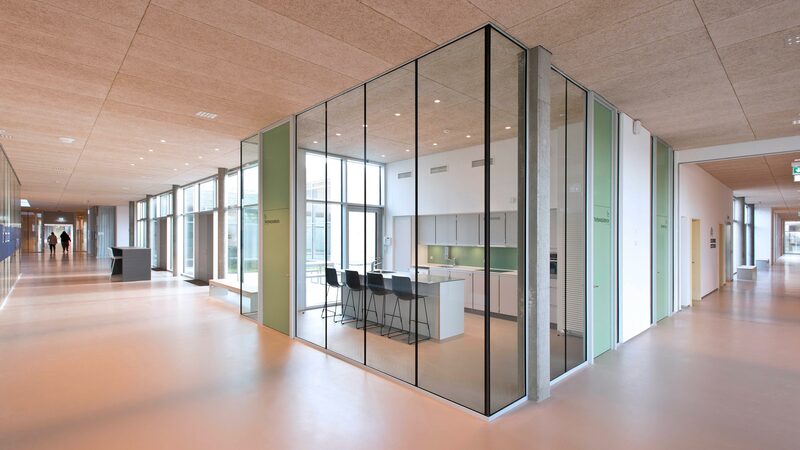 With more than 50 years experience in the manufacture and application of resin floor materials, Ulfcar® is renowned as one of the leading experts in this field. Our knowledge will provide tailor made solutions to meet your specific needs. With our latest updates in technology based on epoxy, polyurethane and MMA resin systems, you result will be prescribed to the ultimate of what can be achieved. Constant increase in productivity paralleled with demands for quick changes in production lines, call for special knowledge in modern flooring solutions. 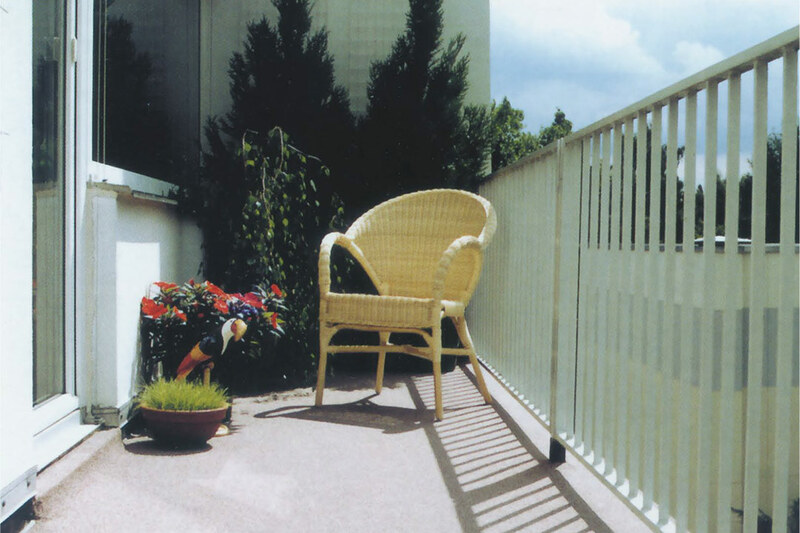 Ulfcar® invented resin based floors more than 50 years ago! You find us in most European Countries, and we are expanding at a constant speed - probably also, when you read these lines. From the concept of the idea to drawing board and through to the completion, Ulfcar® is your most experienced and qualified partner. Our service consists of the integrated complete flooring system, with guidance and truly professional help, be it from an Ulfcar® group company or through our licensed Ulfcar® contractors. On top of this you are assured a solution with heavily reduced maintenance costs. The Ulfcar® label enjoys an excellent reputation for quality within Europe and many other countries throughout the world.